Owning a home is a big job, and each element of a home’s structure often needs its fair share of attention. Keeping on top of every aspect of a property is an ongoing process, but for some parts of the home, staying aware of its condition can be crucial. One of these areas is a home’s foundation, where just like with many other features, it can begin to deteriorate over time. Foundation issues can lead to major home damage and could get very costly if not repaired sooner rather than later. 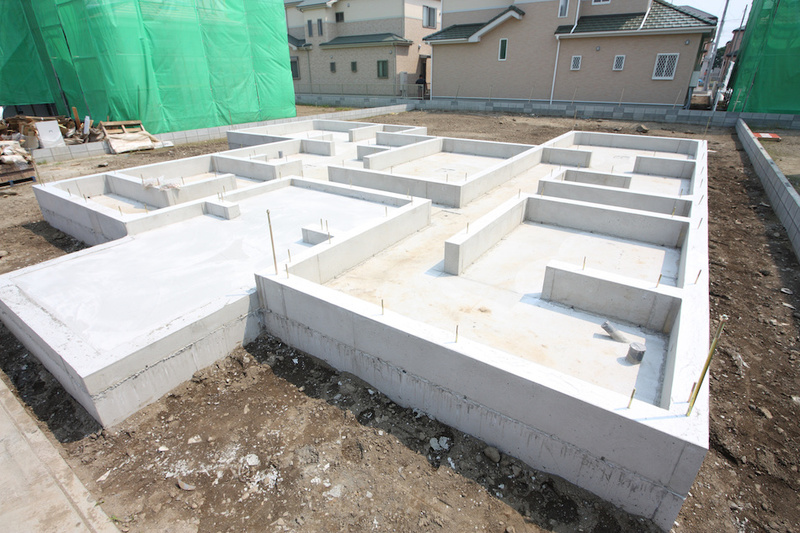 It might seem like a home’s foundation is just a huge slab of concrete and very little can go awry, right? Contrary to that notion, a home often moves and settles as it ages, and sometimes this natural action can lead to big trouble in the foundation area. Some of the more common signs that a home’s foundation is in need of repair, probably due to the home shifting, include cracks in the walls that weren’t previously present and floors that start to slope. Other homeowners find that many of their doors and windows begin to stick when opening or closing them, and that’s often another tell-tale sign that the house is moving. Noticing these signs is important because the foundation itself may not have visible evidence of any cracking or breakdown. It’s recommended to look at the signs the house is exhibiting as a whole instead of just assessing the foundation visually. How Involved Is A Repair? Like many other home repairs, the scope and cost of a foundation repair project varies quite a bit depending on the circumstances. Some homes have more superficial cracks that can be filled within a few days, and this type of repair can be relatively affordable. Depending on the job, simple work like this can be under $1,000. Major foundation repairs enter into a territory of being much more costly, time-consuming, and even disruptive to your surrounding property or your daily life. Foundations that need extensive work can sometimes require hydraulic piers and can run into the tens of thousands of dollars. The material underneath the foundation can also play a role when it comes to cost because of how much the land beneath the home settles. Ultimately, repairing a foundation can be a complex task, and it’s best left to the professionals. One popular recommendation is to hire a structural engineer to assess the property first rather than a contractor. 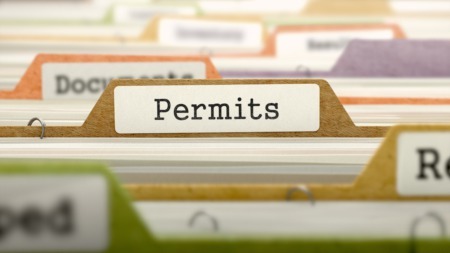 This individual will be neutral in terms of determining what the home needs from a repair standpoint and can oftentimes provide a report that can be passed on to a contractor for the actual repair work. 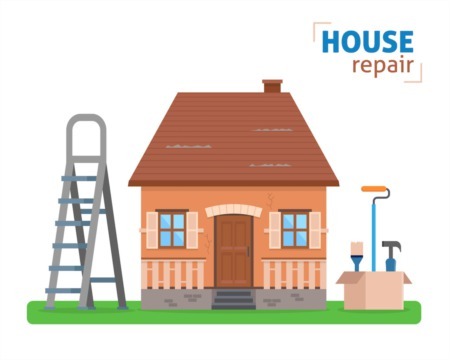 The more a homeowner can stay aware of the condition of their home, whether it's in Alexandria or another city, the easier and less expensive it often is to make the necessary repairs. Foundation work only gets more complex over time, so the longer you wait to address the issue, the harder it could be down the line. Your home is worth maintaining, and making sure its foundation is strong will be one of the most important ways to help keep it beautiful for years to come.